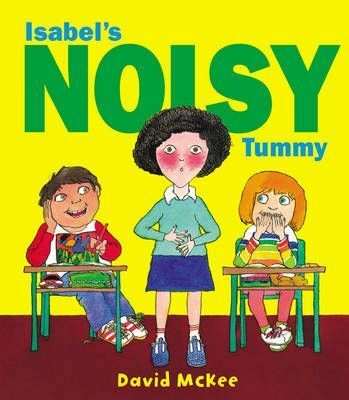 Isabel's classmates think it is hilarious when Isabel's tummy rumbles in class. Everyone is always giving her advice about it, but nothing seems to work. Then one day the class visits the zoo and Isabel's growling tummy saves them all from an escaping tiger. After this there is no more rumbling, until one day a noise breaks the silence in class. Isabel's classmates think it is hilarious when Isabel's tummy rumbles in class. Everyone is always giving her advice about it, but nothing seems to work. Then one day the class visits the zoo and Isabel's growling tummy saves them all from an escaping tiger. After this there is no more rumbling, until one day a noise breaks the silence in class. But this time it isn't Isabel's tummy..."A taboo-breaking tale ...brilliantly observed". (Daily Telegraph).